This entry was posted in Chakra, Healing, Hinduism, Lesson, Magick, Mystic on January 11, 2017 by Elvira. This entry was posted in Astral, Buddhism, Hierophantic, Higher dimensions, Hinduism, Lesson, Meditation, Shamanism on May 7, 2016 by Elvira. 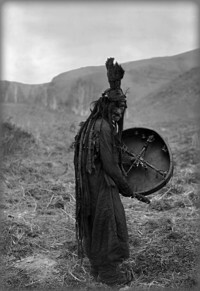 Can shamanism and Karma be mixed together? 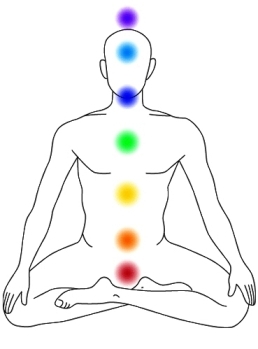 What chakra system to use, four chakra model or seven, or maybe hundred? See answers on these dilemmas in videos and explore new worlds with new sensations and understandings. 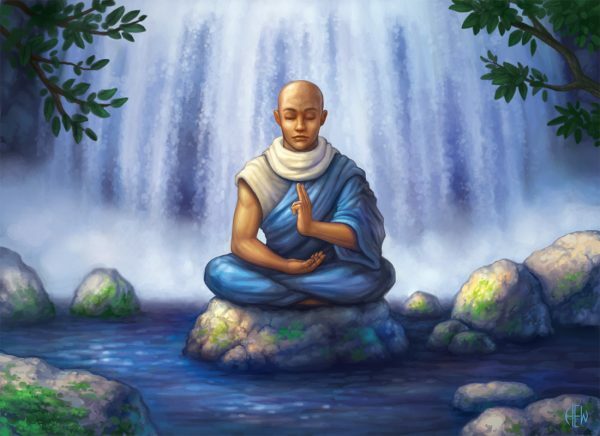 This entry was posted in Hinduism, Question hour, Shamanism on December 5, 2015 by Elvira. Help the world, spread wisdom!